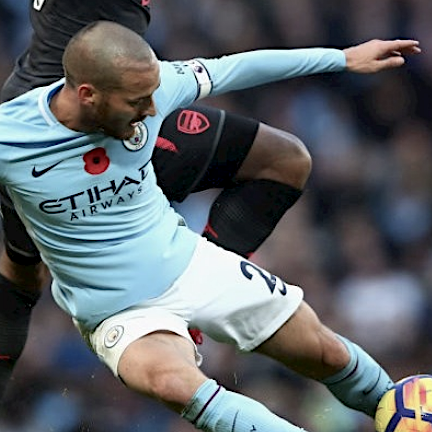 Amazon is producing a behind-the-scenes documentary series on Premier League Manchester City for its Amazon Prime Video streaming platform. Amazon will grab footage at the club’s training facilities and provide interviews with manager Pep Guardiola, along with access to executive meetings. The Amazon Prime Original programme is slated for a 2018 release across more than 200 markets, with Amazon paying the football club a reported £10 million for access. It will be available to stream via the Amazon Prime Video app for TVs, connected devices including Fire TV, mobile devices and online. Amazon already has a number of sports on its roster, including programming following the Arizona Cardinals and The Los Angeles Rams over an entire NFL season, live streaming of NFL Thursday Night Football, plus coverage of the New Zealand All Blacks, McLaren F1, and the ATP Next Gen Finals. There is also speculation that Amazon will go head-to-head with Sky and BT Group for rights to show Premier League matches in a UK auction in 2018.